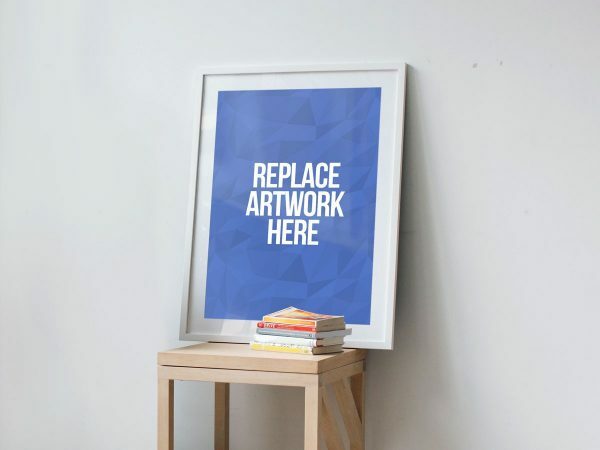 High quality collections of Free PSD Mockup templates available for free download. 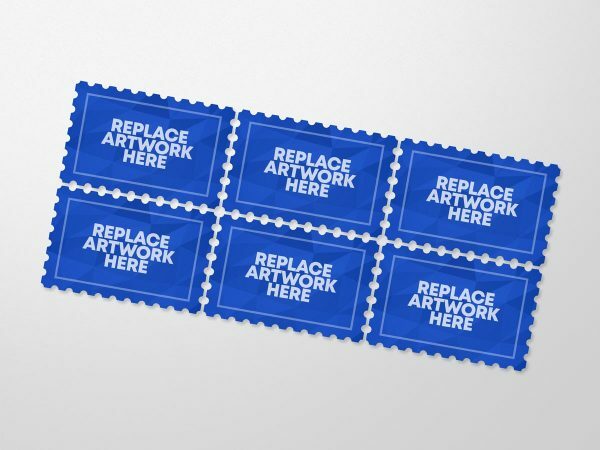 Download Free Retro Postage Stamp Mockup. 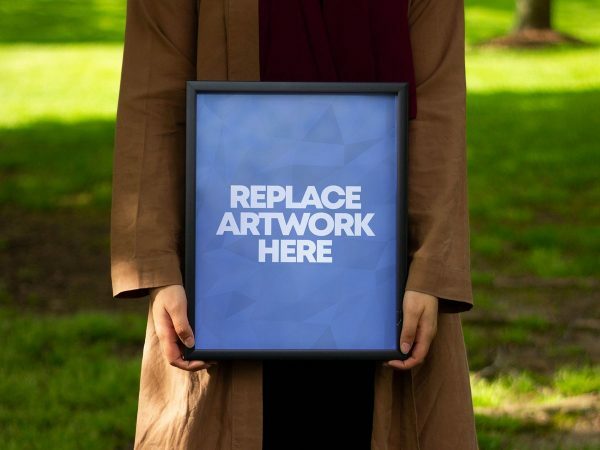 You can easily replace the artwork using smart object in photoshop. Download Free Paper Tube Packaging Mockup. 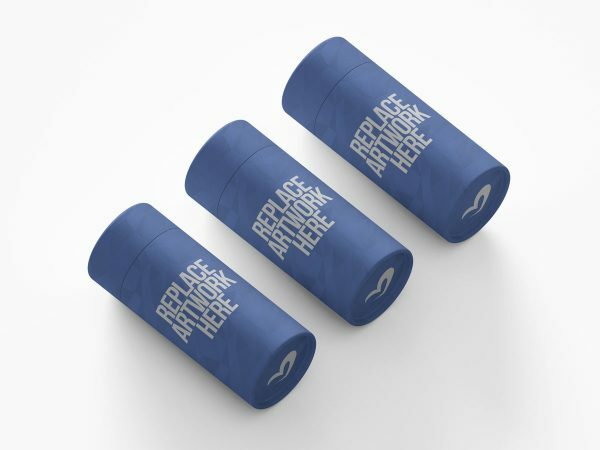 Use this free mockup to showcase your paper tube packaging design with realistic way. Download Free Floating iPad and iPhone Devices Mockup. 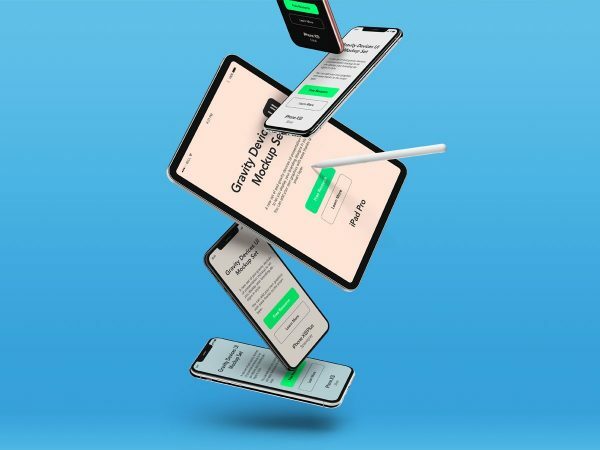 Use this floating devices mockup to showcase your responsive website ui designs with creative way. 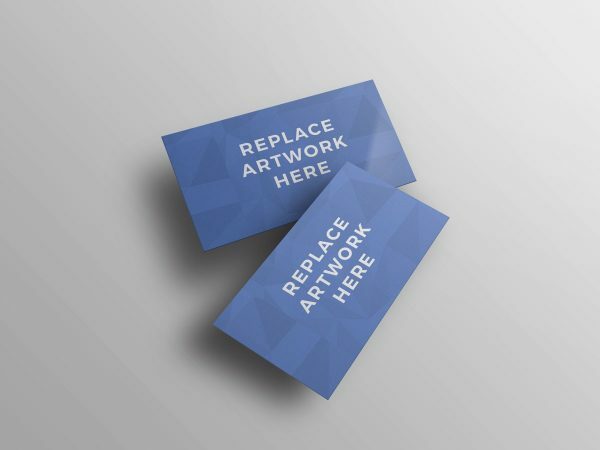 Download Free Business Card PSD Mockup. Present your business card design in a creative way. 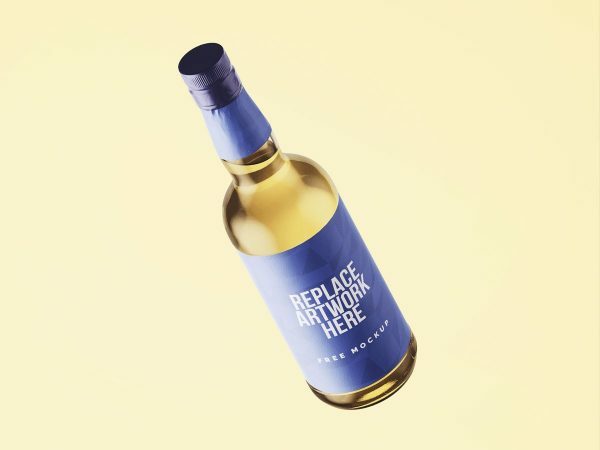 Download Free Floating Liquor Bottle Mockup. Display your liquor brand label designs and create a professional design presentation. 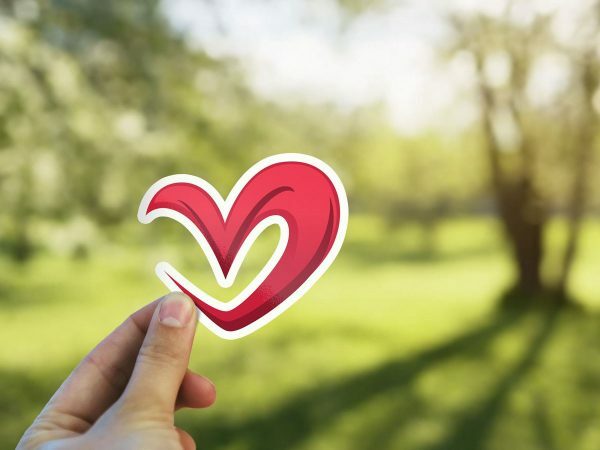 Download Free Hand Holding Sticker Mockup. Presenting the logo or any artwork to clients, showcasing how the final sticker design will look in a realistic environment. Download Free Logo Branding on Paper Mockup. Free Mockup allow you to easily place your logo on paper to create realistic effect of how your logo design will look before actual print. 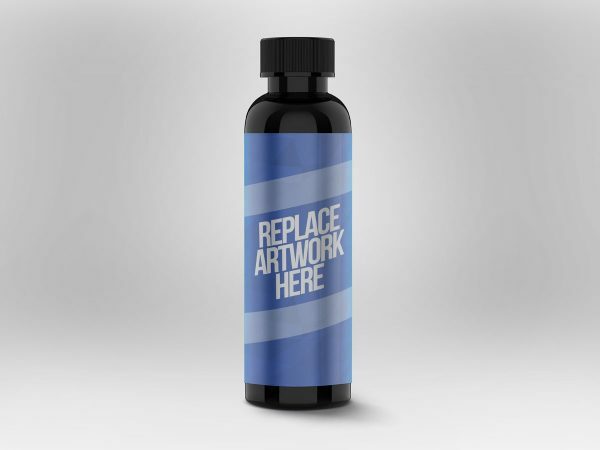 Download Free Tall Bottle PSD Mockup.Showcasing your bottle label and packaging designs in a photorealistic manner. Download Free Floating Hardcover Book PSD Mockup. Showcase your book cover design to your client. 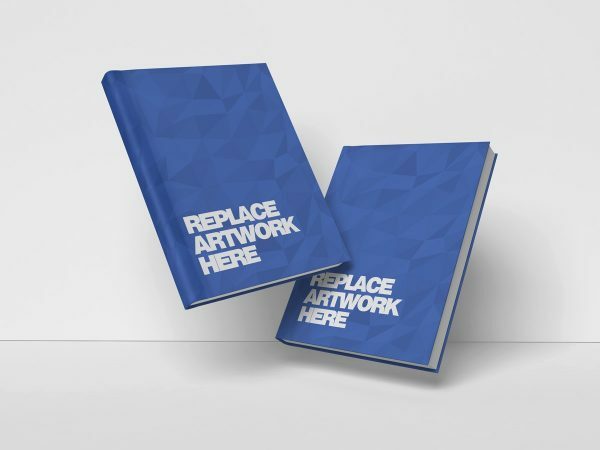 Add your custom hardcover book artwork using smart layer in just few clicks. 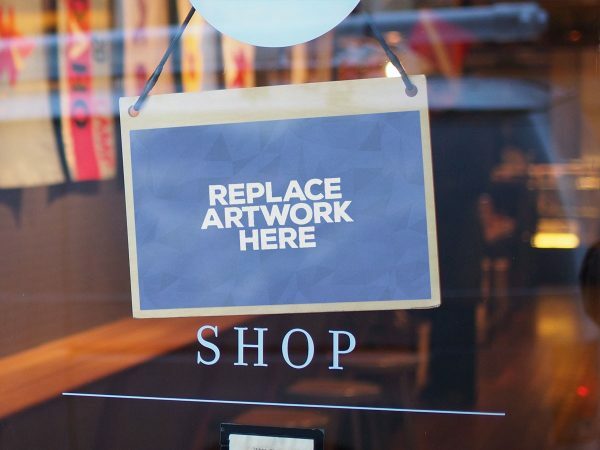 Download Free Hanging Shop Door Sign Mockup.Display your Shop Door Sign, Notice card, and other branding designs in a photorealistic manner. What is a Mockup Template & why do I need Photoshop? 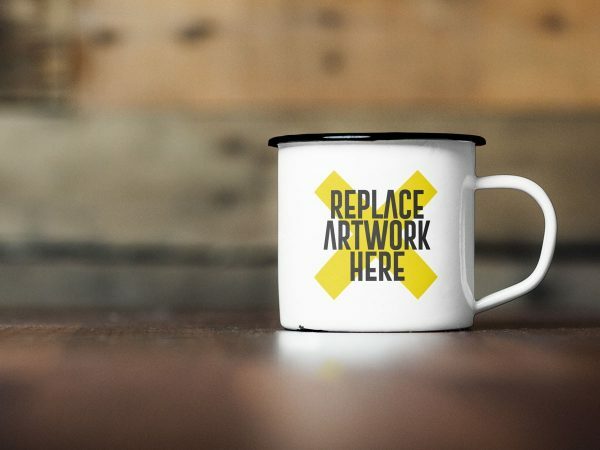 A mockup is a realistic representation of what the product will look like. Using a mockup your presentation can be more impressive and your client can better understand the final result. Mockup Template will really help with your presentations, adding values and simplifying and speeding up our work. Which you can download and customize yourself according to your needs. 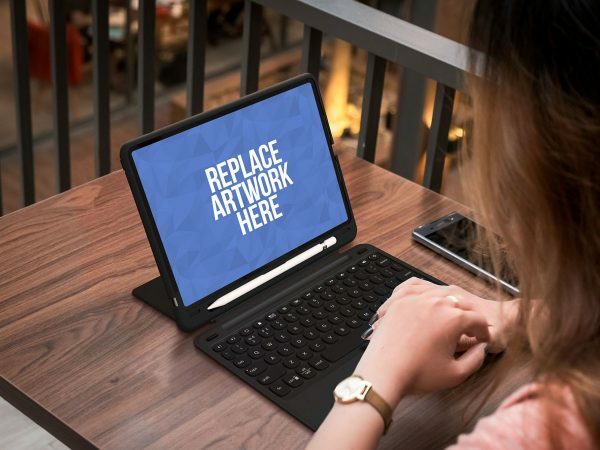 You won’t always need Adobe Photoshop to edit Mockup templates, but you will need Photoshop to edit the Mockup templates that we feature here on Mockup.Love. 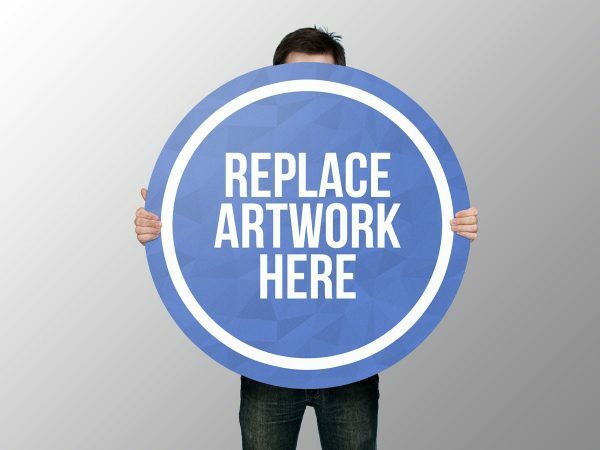 That’s because all of featured Mockup templates are available for download in Adobe Photoshop’s PSD format.